Live Nation and thealarm.com are proud to announce that the Gathering NYC has COMPLETELY SOLD OUT. All of us at thealarm.com want to thank everyone attending for such incredible support. 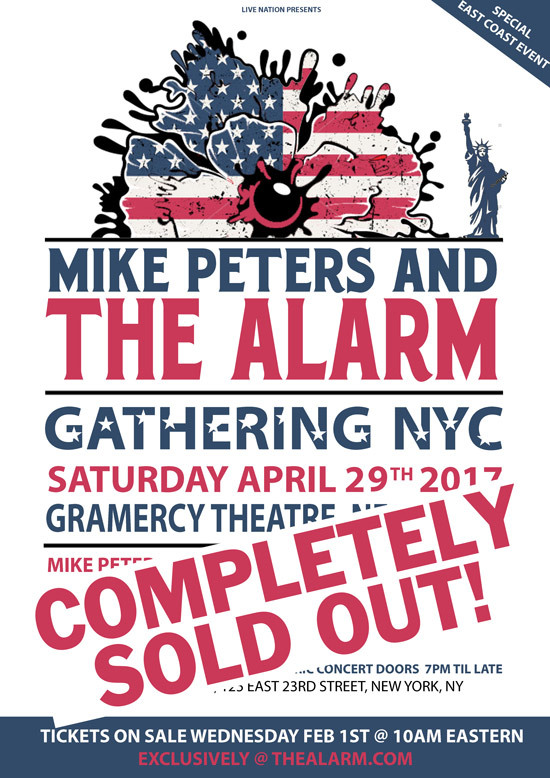 The Gathering NYC at the Gramercy Theatre on Saturday, April 29th, 2017 will feature Mike Peters and The Alarm performing both acoustic and full band electric shows during two separate performance times including a special screening of ‘Man In The Camo Jacket’. 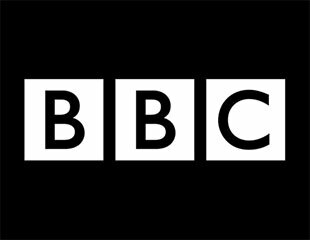 The screening of ‘Man In The Camo Jacket’ will be followed by a Q&A with Mike Peters and film director Russ Kendall and an up close and personal Mike Peters acoustic set. The evening performance (Doors 1900), will feature a full Alarm electric set. Tickets are still available for The Gathering Los Angeles in April 22nd. The first ever Gathering USA on the West Coast is taking place on Saturday April 22nd 2017, at The James Bridges Theatre, UCLA, Los Angeles, California and now with the addition of a special West Coast screening of ‘Man In The Camo Jacket’ plus some very, very special guest appearances. Based on the spirit of the first ever Gathering at Rhyl Town Hall (Hometown of Mike Peters and The Alarm), back in 1992, The Gathering USA will be hosted in both LA and NYC by Mike Peters in person. The legend of The Gathering began in the UK and has now grown into a massive event that recently celebrated its 25th Anniversary in Llandudno, North Wales. It is only fitting that as Mike Peters and The Gathering looks forward, The Gathering USA events become a part of the vision, honouring the worldwide legacy of Mike Peters and The Alarm – past, present and future. NB: Event itinerary subject to change. Address: 127 East 23rd St.